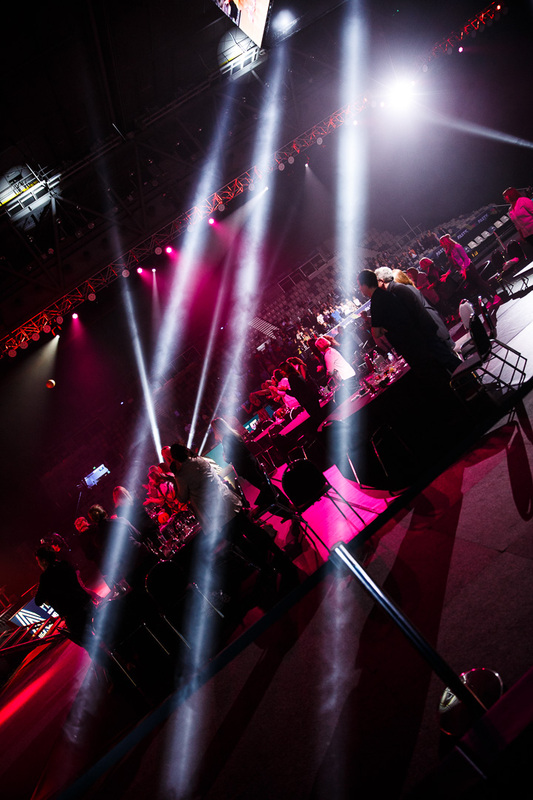 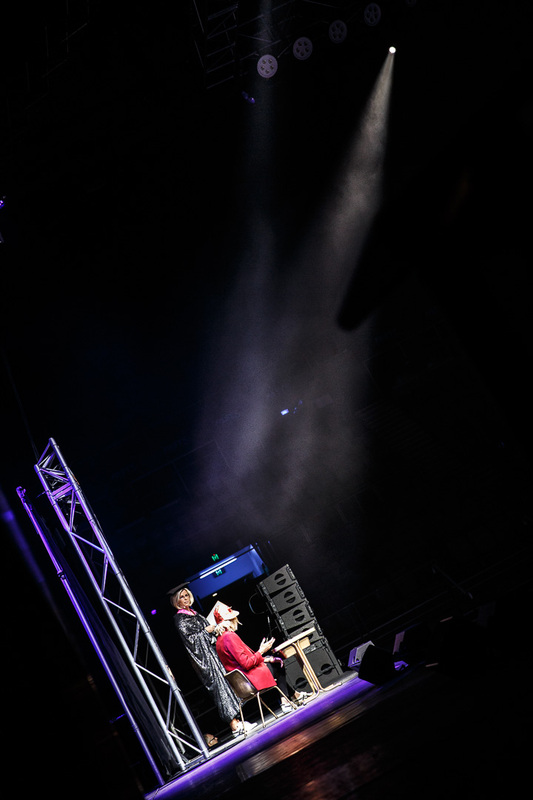 Thoughtbox Digital were very proud to cover the Melbourne leg of the Centurions last tour at Hisense Arena. 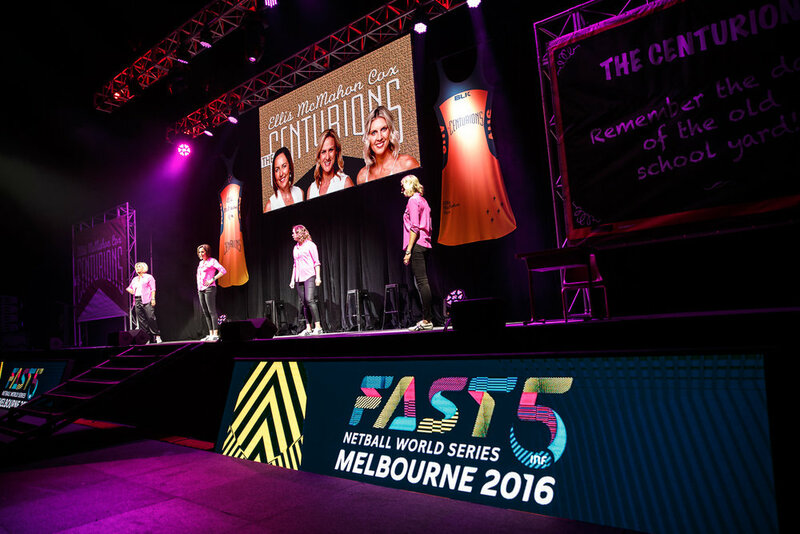 Australian Netball greats Liz Ellis, Cath Cox, Sharelle McMahon and Sue Gaudion were joined by fellow legend of the game, Irene van Dyk for a night of fun to open Fast 5 World Netball series in Melbourne. 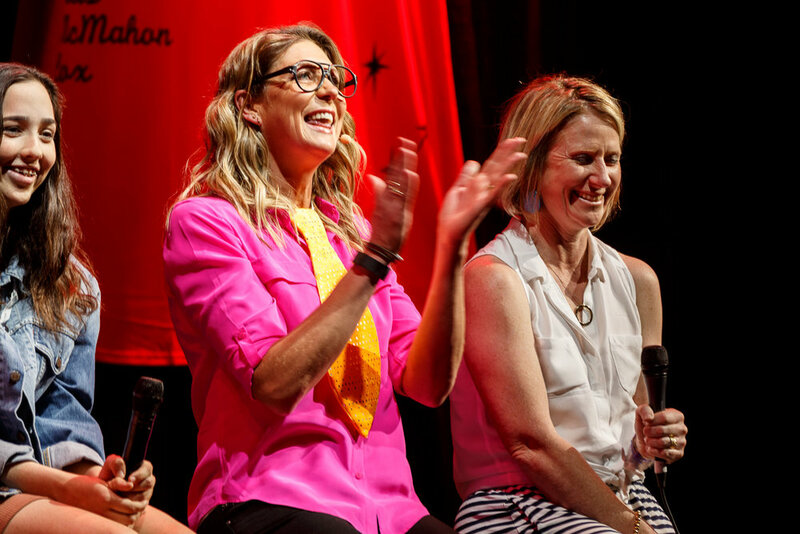 International sport meets comedy and amazing stories in a world-renowed venue!